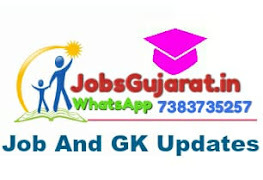 Gujarat Gaun Seva Pasandgi Mandal - GSSSB published an official notification for Document Verification schedule for Statistical Assistant, Agriculture Assistant, Province Youth Development Officer, Assistant Librarian and Fisheries Officer Recruitment, 2016-17. You can view list of candidates called for document verification. You can view Document verification schedule by bellow mention link.